Part 7 in a series on Dallas history. The little community called Dallas that grew up around Bryan’s settlement was not yet four years old in February 1845 when the United States Congress voted to annex Texas as a state of the USA. John Neely Bryan made a quick trip to Austin to lobby for a separate county organization for Dallas. Under the Republic of Texas, the area east of the Trinity had been part of Nacogdoches County with a county seat 175 miles away. Part 6 in a series on Dallas History. John Neely Bryan’s settlement at Dallas (1841) was given company and competition by other pioneers who settled nearby, some of whom developed communities that rivaled Bryan’s. In 1842 Thomas Keenan, Isaac B. Webb, and William Cochran arrived with their families and claimed land according to the Peters Colony provisions on a branch of the Elm Fork of the Trinity several miles north of Bryan’s settlement. In the next year, they established a community that came to be known as Farmers Branch. Many early settlers did not locate within the settlements described here. 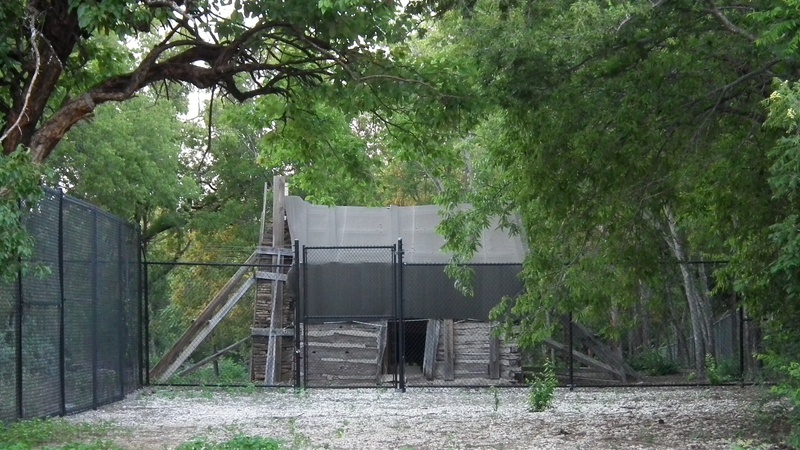 The Everard Sharrock cabin, 1847, is the oldest known structure in Dallas in the same location where it was built, in the countryside of southern Dallas County. It is currently undergoing restoration.